Confused how to move to GST? Find out more about transitional provisions. 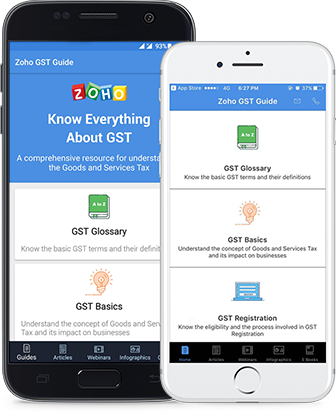 Zoho Books, online accounting software gives you everything you need to stay GST compliant and manage your finances easily. Keep track of the timeline of events related to GST. Do you have questions on GST?